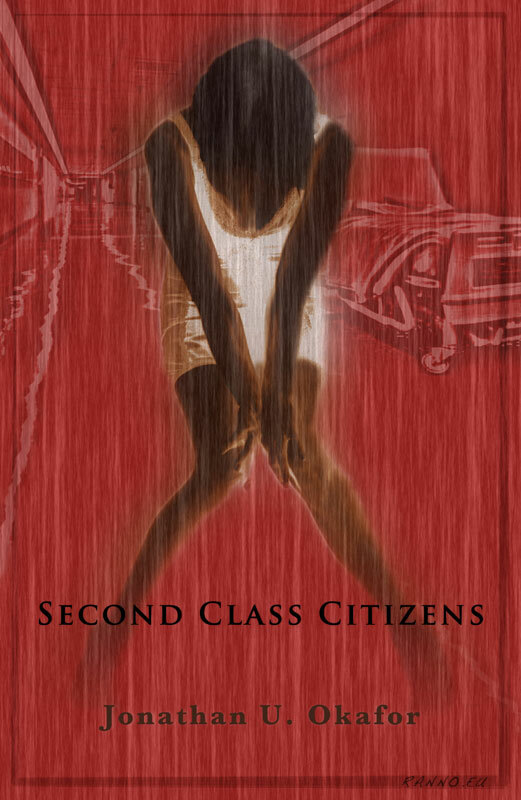 I tried out an idea for the book cover based on about one sentence description of the book. 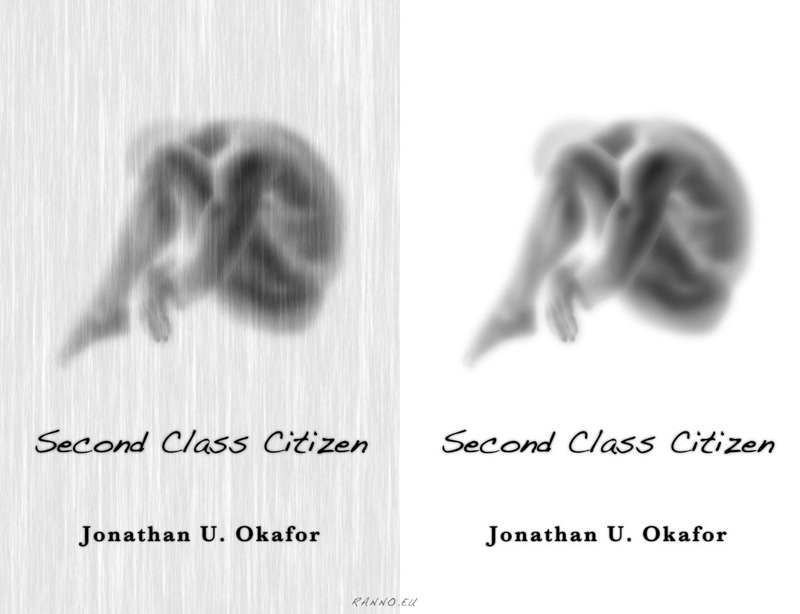 After I had presented the versions with the guy on the cover to Joe, he liked them, but turned out that the main character was a girl. 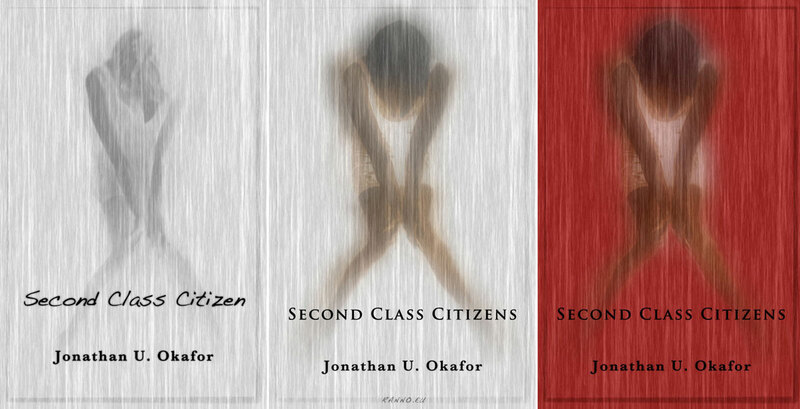 Full synopsis of Second Class Citizens Jonathan U. Okafor on his website.